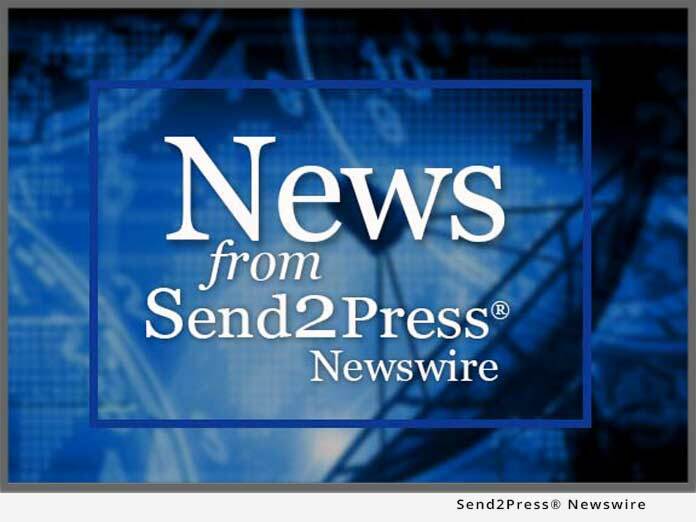 MINNETONKA, Minn. – May 24 (SEND2PRESS NEWSWIRE) — Minnetonka Audio Software ships AudioTools(TM) Batch Pro(TM), an out-of-the-box application that will revolutionize the way audio assets are managed and processed. Batch Pro is the industry’s first fully automated processing tool for audio assets. Batch Pro is a flexible, easy to use, and powerful tool for editing, converting, transcoding, encoding, and applying plug-ins to sets of audio files in a batch mode. Users specify input files, configure a chain of processors, set parameters for each processor and run the job. All files are automatically processed and placed in the specified output location. Batch Pro provides integrated access to vintage analog processors, external digital processors, and VST plug-ins both stereo and surround, including Minnetonka’s SurCode(TM) for Dolby(R) Pro Logic(TM) II VST plug-in. Currently available on OSX through Certified Partners and resellers, Windows and client/server versions are planned for later this year. Minnetonka Audio Software is a leading developer of audio encoding and DVD-Audio authoring software. Supported codecs include Dolby(R) Digital, Dolby Pro Logic(TM) II, DTS(TM), and MLP(TM) formats. Minnetonka Audio Software’s discWelder(TM) line of DVD-Audio authoring tools is an established standard in this high fidelity delivery format. Minnetonka has assisted leading hardware and software manufacturers, and production studios with custom audio software development. More information is available at www.minnetonkaaudio.com. Minnetonka Audio Software, 17113 Minnetonka Boulevard Minnetonka, MN 55345.